This is a great book about a second chance at love. 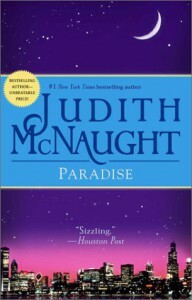 Judith McNaught always has fantastic characters and strong women! It's something I appreciate and look for in my heroines and Meredith is a great example of that :) I definitely recommend this one!